This project entailed exhibit design and fabrication for a children's science center, as well as building modifications to the existing shell and core located in the Hansen Dam Recreation Area. 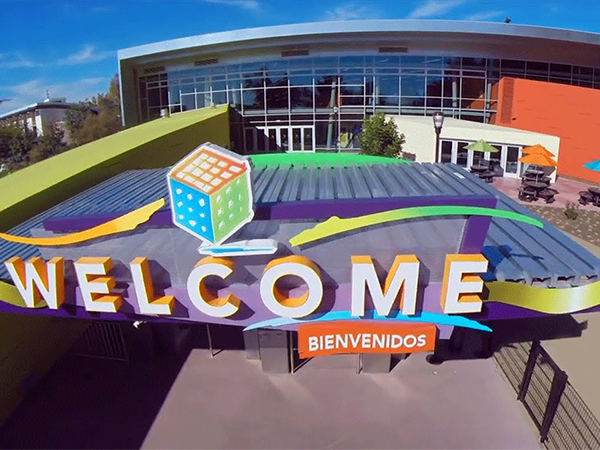 The sponsor's affiliate operates a children's science center in Santa Ana, CA, which was used as a model in designing the exhibits and programming for the new facility. The sponsor provides math and science exhibits onsite and in-school education and teacher workshops offsite.